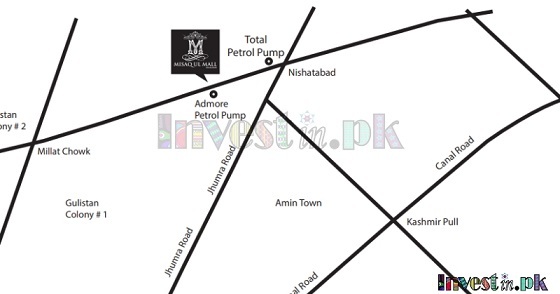 Misaq ul Mall Faisalabad is located near Nishatabad, Faisalabad. 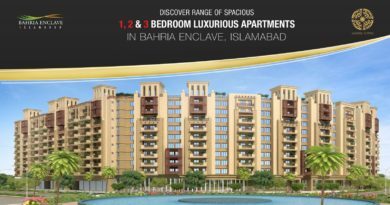 The location is a few minutes away from Sargodha Road, Gulshan Colony 2, Canal Road and many well-known places of Faisalabad. You can book your shop by paying only 110% down payment and pay the remaining amount at 3 years easy installment plan. 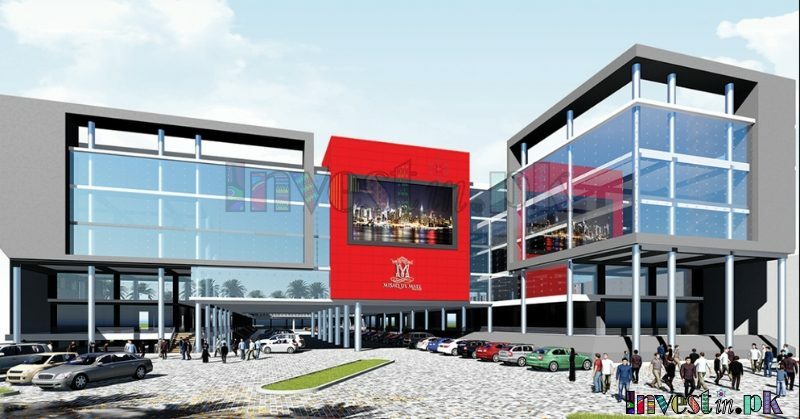 Misaq ul mall is the state of the art mega shopping mall project offering all sizes of shops for all kinds of Businesses. 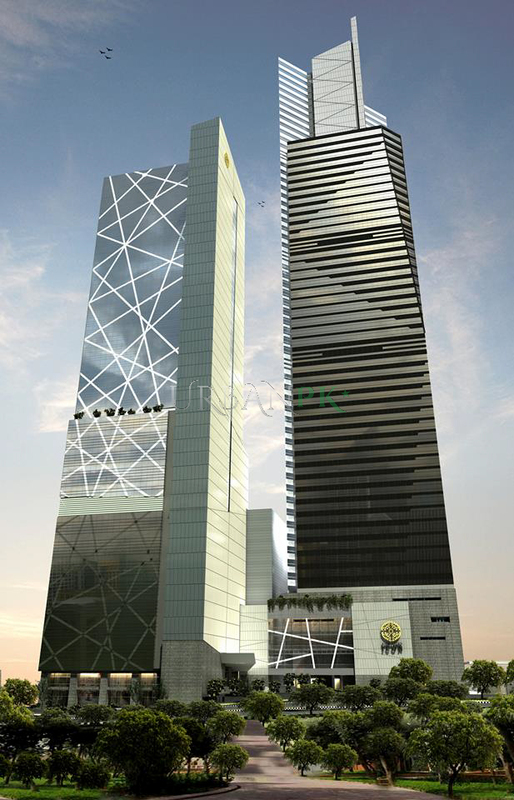 It is the best chance for you to start your business at this prime location. 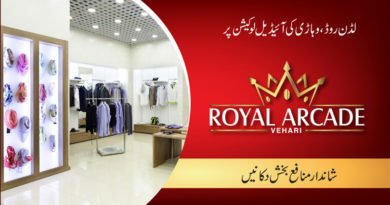 You can buy a shop in Faisalabad for business purpose and also as an investment purpose. Just because of its location the prices of this project will increase fast. 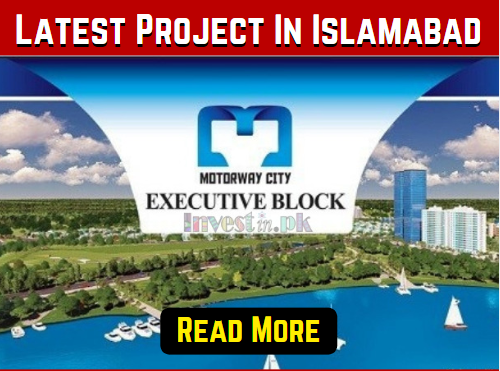 All the national and international brands McDonald’s, KFC, Subway, ecs, Levi’s, Bata, Stylo, etc are also part of this huge mall project.